The experience of the South African War sharpened the desire to commemorate for a number of reasons. An increasingly literate public, a burgeoning populist press, an army reinforced by waves of volunteers and, to contemporaries at least, a shockingly high death toll embedded the war firmly in the national consciousness. In addition, with the fallen buried far from home those left behind required other forms of commemoration. For these reasons, the South African War was an important moment of transition in commemorative practice and foreshadowed the rituals of remembrance that engulfed Britain in the aftermath of the Great War. 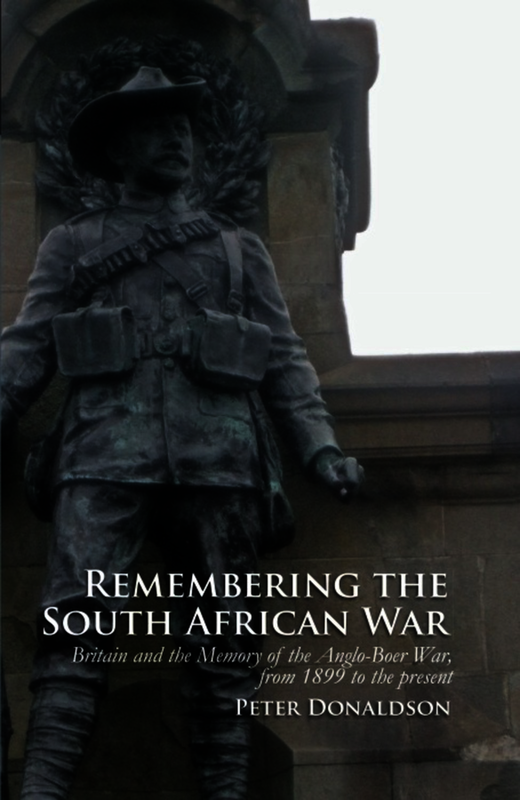 This work provides the first comprehensive survey of the memorialisation process in Britain in the aftermath of the South African War. The approach goes beyond the simple deconstruction of memorial iconography and, instead, looks at the often tortuous and lengthy gestation of remembrance sites, from the formation of committees to the raising of finance and debates over form. In the process both Edwardian Britain’s sense of self and the contested memory of the conflict in South Africa are thrown into relief. In the concluding sections of the book the focus falls on other forms of remembrance sites, namely the multi-volume histories produced by the War Office and The Times, and the seminal television documentaries of Kenneth Griffith. Once again the approach goes beyond simple textual deconstruction to place the sources firmly in their wider context by exploring both production and reception. By uncovering the themes and myths that underpinned these interpretations of the war, shifting patterns in how the war was represented and conceived are revealed. An Open Access edition of this work is available on the OAPEN Library. 1. The first study to provide a detailed national examination of the war memorial movement in Britain in the Edwardian period. 2. Key chapter on the production and reception of the two key histories of the conflict. 3. Explores the continuities and changes in the memory of the war from throughout the twentieth century. In Remembering the South African War Peter Donaldson does the important work of tracing the development of commemoration projects after the 1899–1902 war... this study is as much about process as it is about changing social contexts. Remembering the South African War is felicitously written, and it is a model of scholarly clarity. Dr Peter Donaldson is Lecturer in Modern British History at the University of Kent.